So today I am in a rush. So I thought why not show you my Quick make up with hands?! In 3 easy steps! No brushes present. No sir. No strays of brush left on your face. Simple fingers. So this is what I have used. 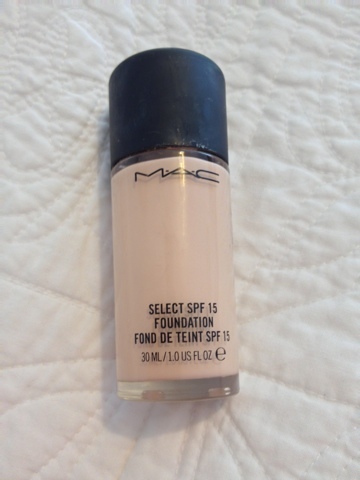 So here I have my MAC foundation. 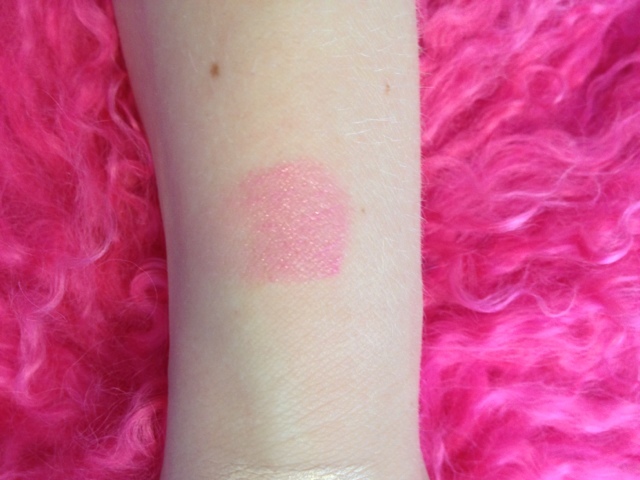 In NW15 it is easy to blend as its water based so I can just use my hands to blend. Or a beauty blender if you wish. 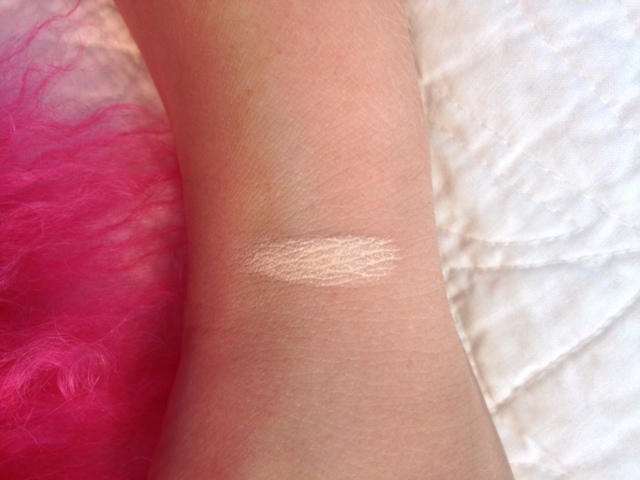 I am very pale, I know this shade looks too pale for me but my face is paler than my arm trust. My face is untanable. Human equivalent of casper right here. 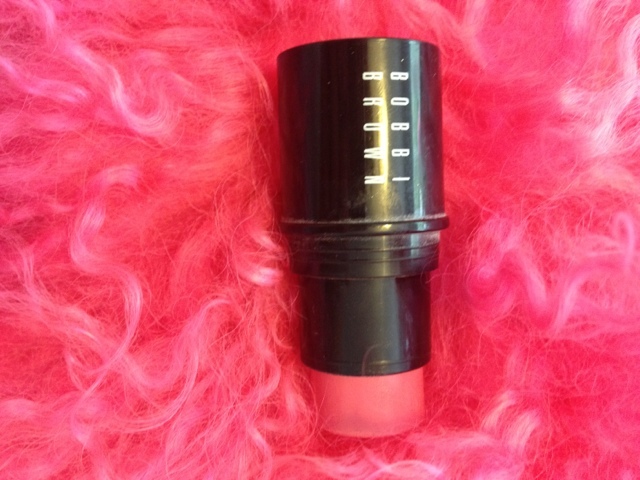 Next is my bobbi brown Cream Blush Stick. Easy to blend. You get the picture. Need for speed my friend. 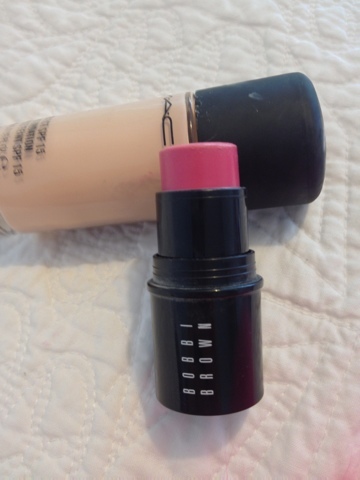 I love this shade of pink! Next for eyes is the only place where I use a brush! 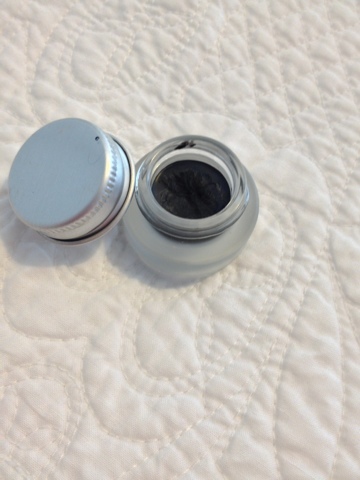 Maybeline eye liner- my favourite eyeliner ever. 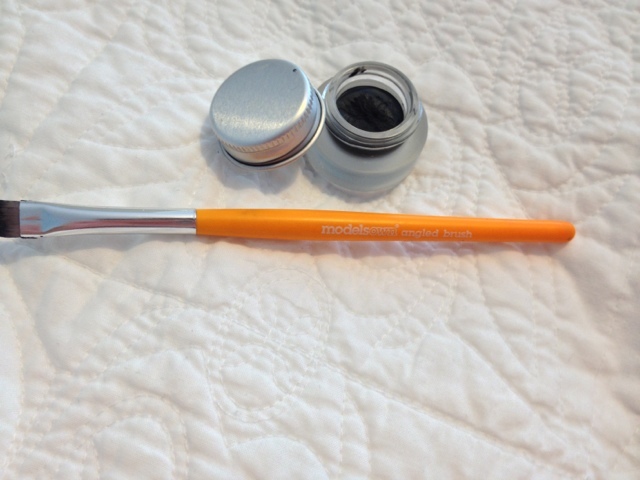 I put this on with my winged eye liner brush from Modelsown which I bought on asos! 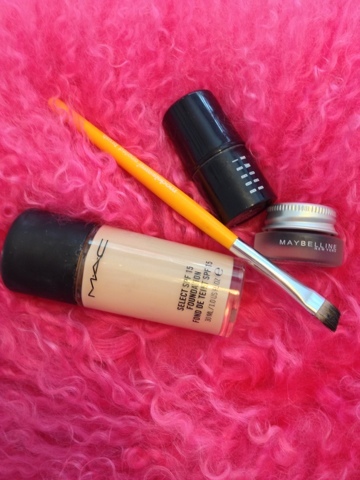 So there you have it my quick make up in 3 easy steps!